Indianapolis (August 2017) GreenLight Collectibles is excited to announce its newest licensing partnership with Studiocanal who is represented by Creative Licensing Corporation for the property “The Terminator.” The 1984 American science fiction action film is routinely classified as one of the greatest of all time, with famous lines like, “I’ll be back” quoted to this day. With this new property, GreenLight will have the opportunity to expand its Hollywood product lines. GreenLight will not only bring the vehicles from the movie to its die-cast collection, but they will also be adding figures of the T-800 Endoskeleton and Sarah Connor to the mix. “Greenlight Collectibles is no stranger to blockbuster hits and the vehicles that come with them. Adding The Terminator to your collection is a must have!” said Nick Radivan, Director of Licensing and Product Development at GreenLight. 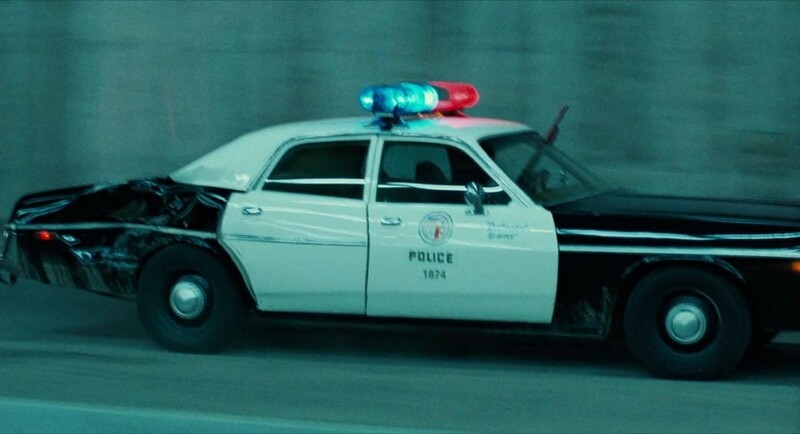 “The cars from the original Terminator film, specifically the police cars, have become iconic and symbolic of the film. We are excited to give fans an opportunity to celebrate these vehicles through our partnership with Greenlight” said, Kim Penny, VP of Creative Licensing.